The Bank of Canada should – and will – continue on a gradual path towards interest rate normalization. 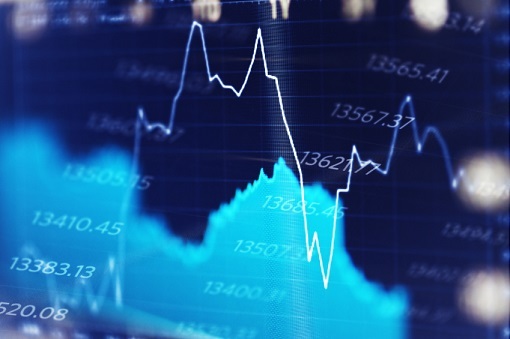 That’s the opinion of Aubrey Basdeo, Managing Director, Head of Canadian Fixed Income at BlackRock, who describes the Canadian economic recovery as being “uneven”, and the underpinnings of future growth looking “less stable” than earlier this year. 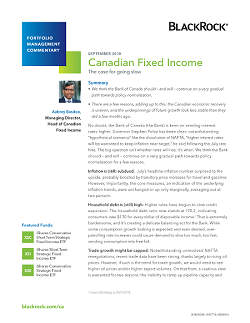 Download the latest in-depth commentary from Aubrey Basdeo, BlackRock’s Head of Canadian Fixed Income, for insights on why the Bank of Canada will continue to raise rates and the implications for Canadian bond investors.